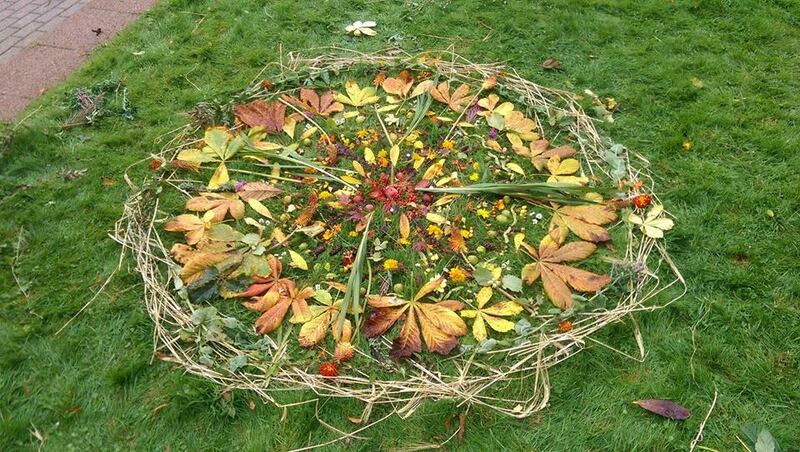 Cambridge Forest Schools now offer outdoor learning sessions that focus on individual subject areas and themes. 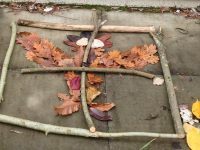 Our Forest School Curriculum days combine outdoor activities, designed to support National Curriculum objectives, and Forest School themed bush-craft skills. 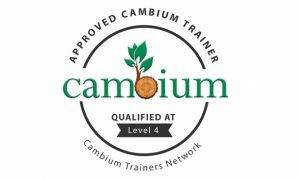 The result is fun-filled practical sessions that introduce children to outdoor skills but at the same time enrich classroom learning. Perfect for a sparky start or creative conclusion! 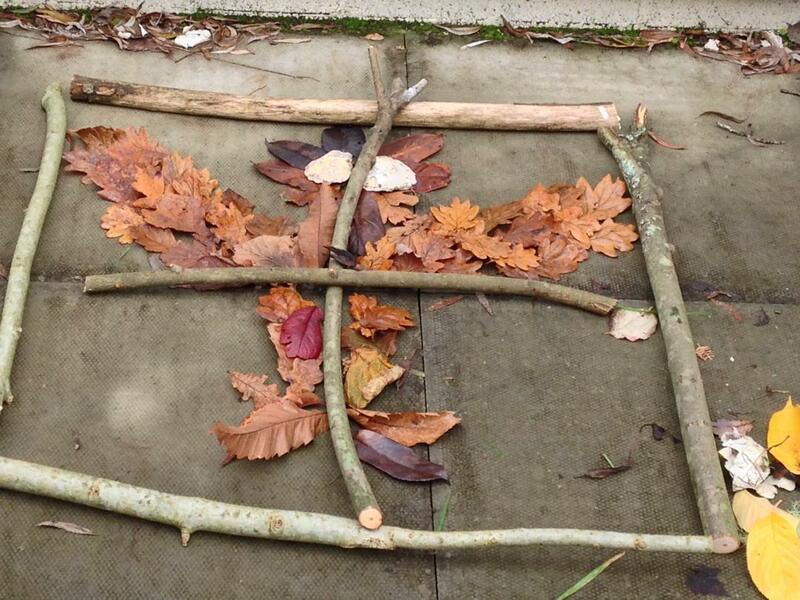 As experienced teachers and Forest School Leaders, we know how to fully engage children in their learning but at the same time understand how to meet the demands of the curriculum. We make learning fun and use our knowledge to create memorable learning experiences that your children will love. To find out the themes we offer, click on the links above.